Ebates offers great rebates that you otherwise wouldn't get. Why not pay it forward to Meals on Wheels Riverside and our community seniors? 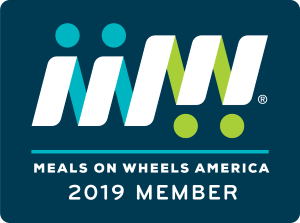 Instead of cutting yourself a check every quarter, Ebates can send your rebate to Meals on Wheels Riverside instead. Nothing coming out of your pocket! Learn more about how to change your payment method here.